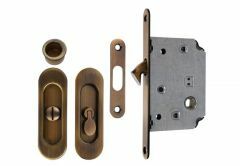 Sliding doors are very popular in Western European countries, often made as wall sliding doors. 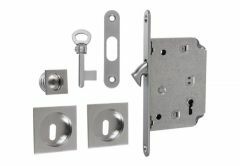 They form a partition between rooms, such as the kitchen and living room. Their advantage is that they do not take up space when opening, so they are used in smaller flats, which does not mean that they should be abandoned in large, representative homes, where they also show very well. 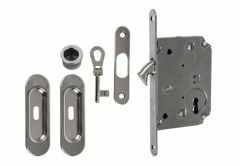 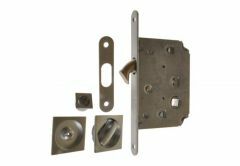 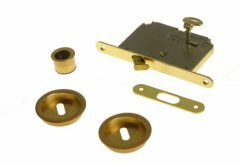 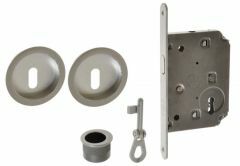 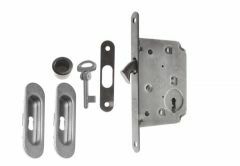 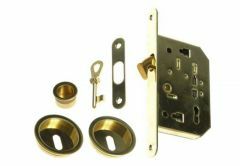 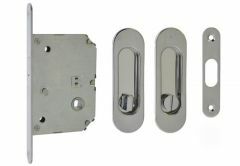 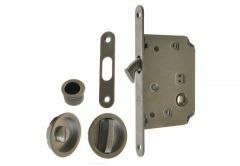 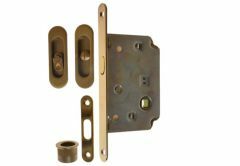 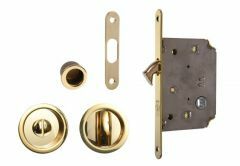 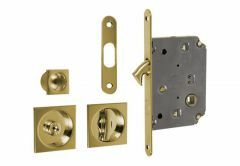 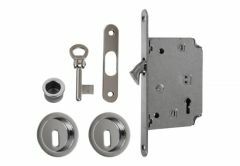 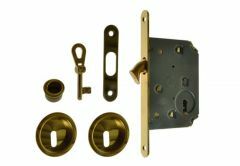 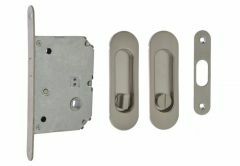 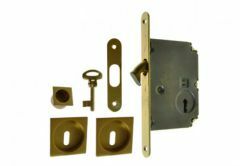 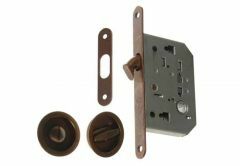 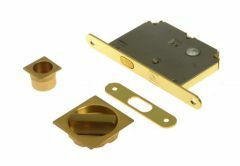 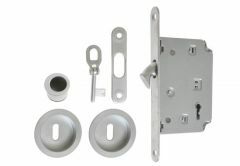 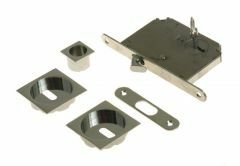 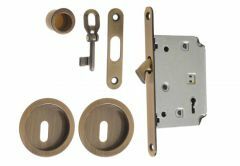 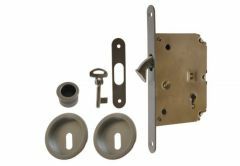 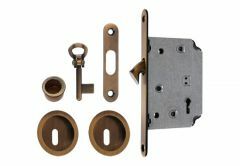 We offer complete sets of hook locks with handles and hooks, designed for easy installation in sliding wooden doors.